With continued uncertainty over Brexit, the pound punching below its weight and last summers glorious weather still fresh in people’s memories, there is no reason to suggest that holidaymakers won’t continue to look towards home shores when planning their next vacation – great news for caravan parks and caravan dealers. Great news too for Insurance Brokers as modern-day caravans don’t come cheap so good quality insurance is essential. Historically the caravan season kicks off in earnest in late February, early March and this year is preceded by three large caravan exhibitions; the Caravan & Motorhome Show which takes place from the 17th – 20th January in Manchester, the Scottish Caravan, Motorhome & Holiday Home Show which takes place from the 7th – 10th February in Glasgow and the flagship Caravan, Camping & Motorhome Show which takes place at the NEC, Birmingham from the 19th – 24th February. 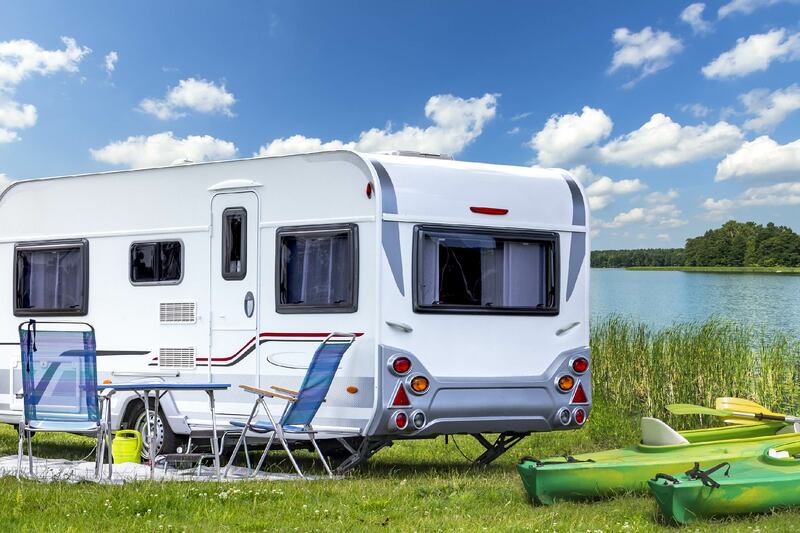 Proving that caravanning is truly a UK wide pursuit there is also a Welsh exhibition, the South Wales Caravan & Motorhome Show which takes place later in the year from the 5th – 7th July. So Brokers, wherever you are in the country you will have caravanners within your catchment area, all needing good quality caravan insurance. And not just that, many caravanners increasingly take pedal cycles or e-bikes away with them to get around when they are onsite, another asset which needs to be properly insured. Brokers wishing to generate additional income by offering touring caravan, holiday caravan, cycle or e-bike insurance to their customers should get in touch with the Jackson Lee leisure insurance team to find out more about our specially designed range of products all of which are available now via our secure online trading platform. Telephone 0330 111 3571 or email info@jacksonleeunderwriting.co.uk. Or register for our free leisure webinar on 24th Jan by clicking here.